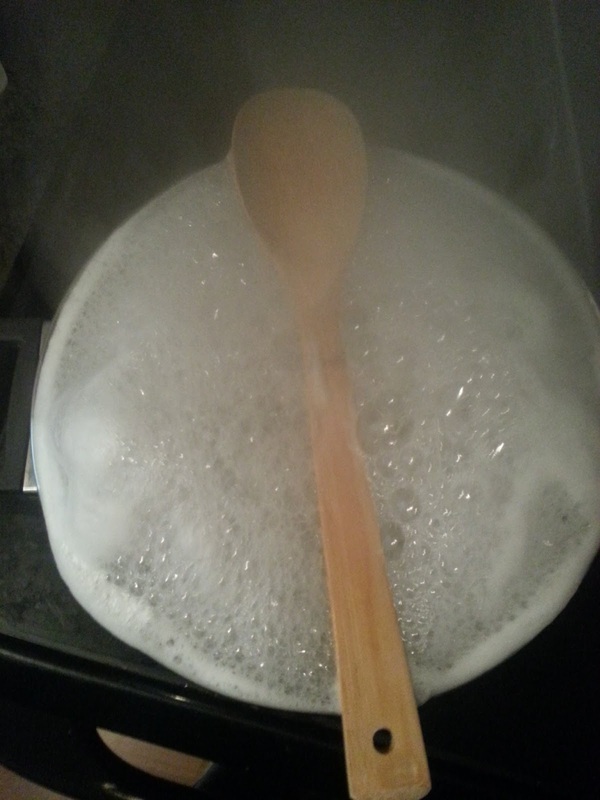 Prevent Your Pot from Over Boiling with a Wooden Spoon! Did you know that you can very easily prevent a pot of boiling water from over boiling? It is so simple!! Just lay a wooden spoon over the top of the pot and watch it work it's magic! Cool trick! I really hate it when boiling water spill out of the pot. I will try this the next I'm in the kitchen. Thanks for sharing!